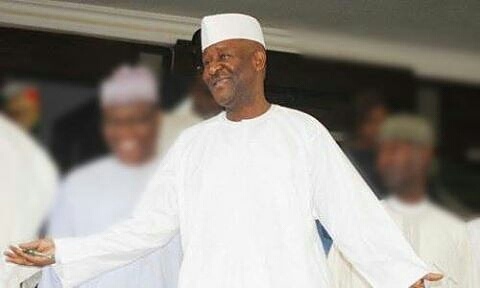 DizBoy's Blog: Breaking: Former Adamawa governor sentenced to 5 years in jail in any prison of his choice . Breaking: Former Adamawa governor sentenced to 5 years in jail in any prison of his choice . Nathan Musa of an Adamawa state High court.